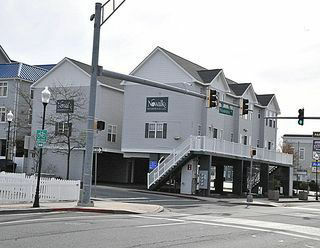 Located downtown on 5th Street Ocean City Maryland, this is a 3 Bedroom 2 1/2 Bath Duplex Unit For Rent. Rent 1 side or both, each unit sleeps up to 13 people. Please click link to view all property details and reserve with the advertiser. 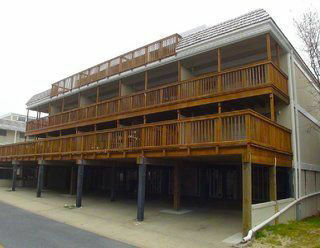 Located in Mid Town Ocean City this is a 5 Bedroom 3 1/2 Bath Condo For Rent. Located on 48th Street Ocean Block, this is a 5 Bedroom 4 Full Bath Condo For Rent. 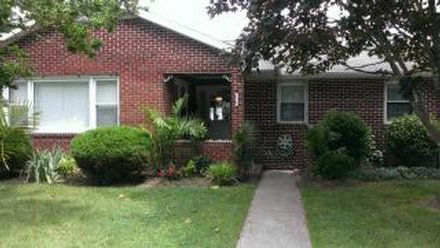 Located just off Route 54 this is a 2 Bedroom 2 Bath Condo For Rent. 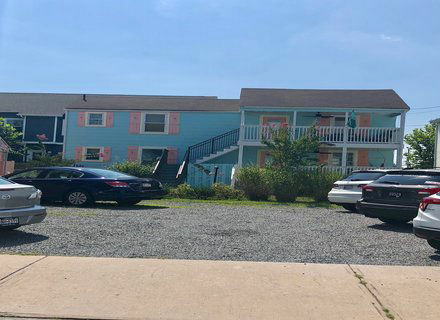 Located in Ocean City Maryland this is a Multi Units Condo For Rent. 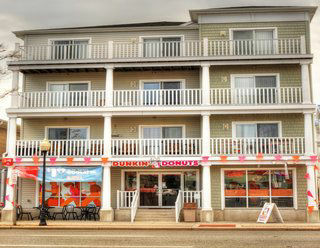 Located in Ocean City Maryland this is a 1 Bedroom 1 Bath Condo For Rent. 1 Bath Condo For Rent. 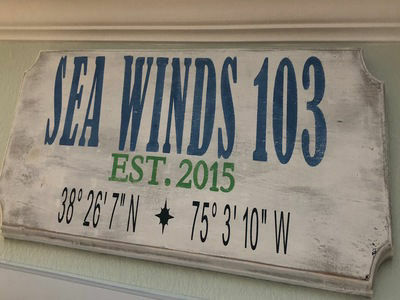 Ocean City Maryland’s most charming beach house awaits your arrival. 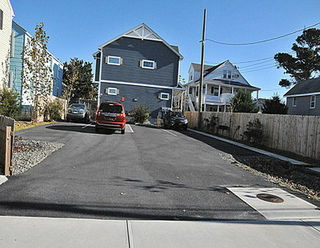 So, gather your family and friends for a marvelous beach vacation, in an architectural gem located on the Bay side, only steps away to the beach, bay and the beautiful Ocean City boardwalk… This single family home on quiet 15th Street features 3 bedrooms, a den with a futon and 2 bathrooms, plus an enclosed porch that can be heated or cooled for your convenience. 2 bedrooms/1 full bathroom that sleeps 6 max. The building was built in 2005 so all is new and fresh. Parking, secured elevator lobby, spacious and fully equipped units. 2 bedrooms- master w/ queen bed and t.v. and the common area is roomy. Fully equipped kitchen, TV cable w/ DVD players. 3 sliding patio doors onto a large balcony overlooking downtown Baltimore Ave and Ocean Views. 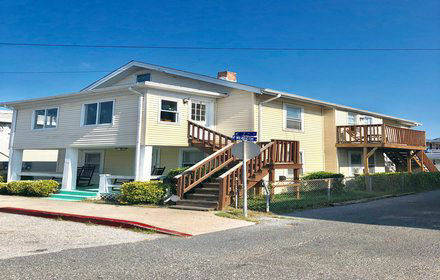 Located in Ocean City Maryland this is a 3 Bedroom 2 Bath Dual Side For Rent. Please click link to view all property details and reserve with the advertiser.e. 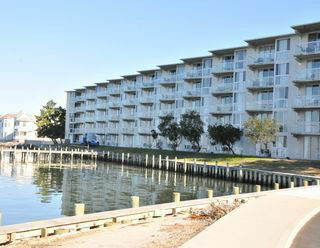 Located in Ocean City Maryland this is a 2 Bedroom 2 Bath Condo For Rent. 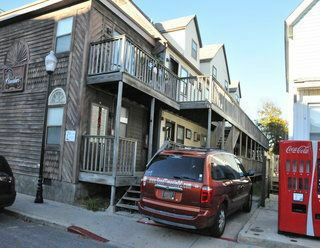 3 Bedroom 3 Bath Units located just off 5th street. 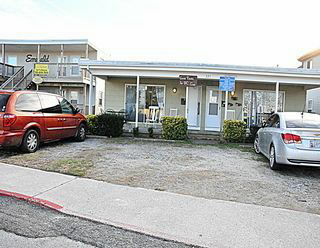 There are 3 units side by side, rent all 3 units at 1 time, or rent 1 single unit. 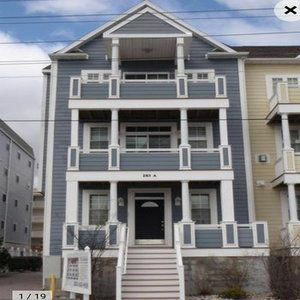 Located in Ocean City Maryland this is a 3 Bedroom 2 Bath Condo For Rent. 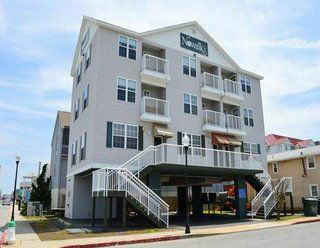 Located in Ocean City Maryland this is a 2 Bedroom 1 1/2 Bath Condo For Rent. 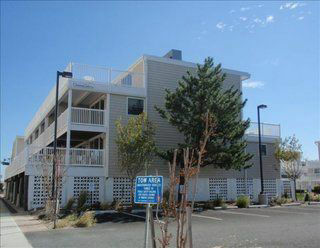 Sea Splash is a four bedroom, 2 and 1/2 bath ocean front, direct beach access 3 - 1/2 story townhouse . Enjoy the best Ocean City has to offer - at a great value. 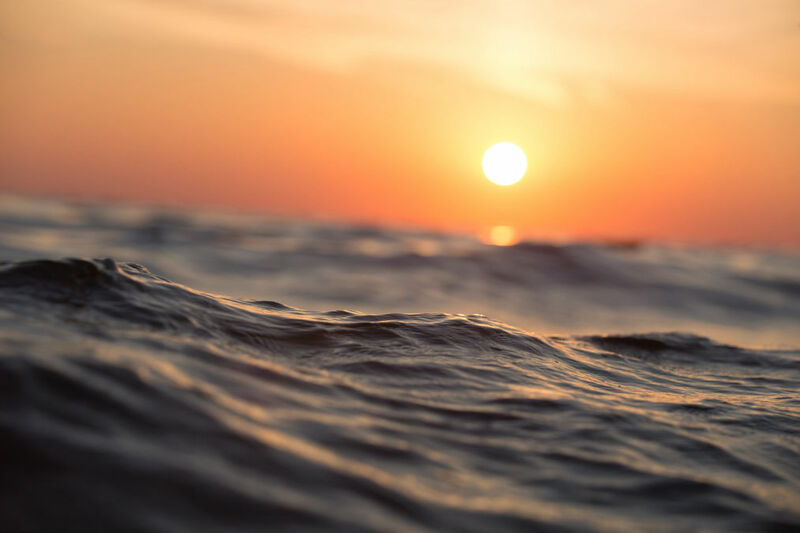 Watch beautiful sunrises and sunsets from the three ocean front porches and one western facing deck. 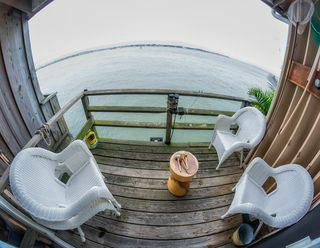 Walk off your 1st floor porch directly onto the beach. 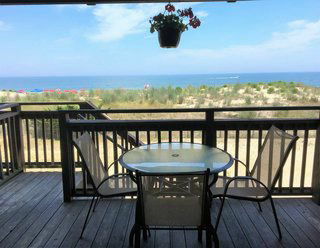 Centrally located on the beach at 54th Street this gorgeous home has central air conditioning and comfortably sleeps 11..
Schooner Beach House is a beautiful 2800 SQ Foot Beach house that sleeps 12. 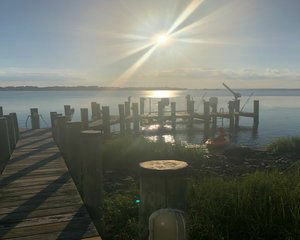 This Beach house has 6 bedrooms and 3 and 1/2 Bathrooms and is right on the water with a fishing pier and beautiful landscaping. 2rd Floor Apartment with 3 bedrooms 2 baths located just a 2 blocks to the beach and 3 blocks to the bay. 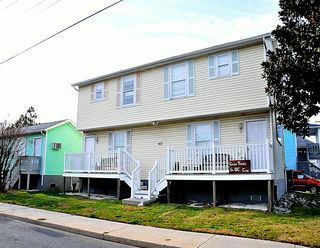 Take a tour via video of this property filmed by Ocean City For Rent By Owner. This is a 2 Beddroom Unit. 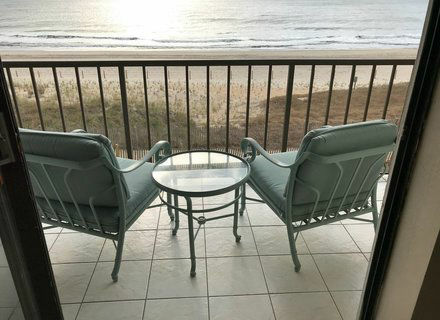 2 bedroom condo for rent on your vacation, view our pictures of the interior and a walkthrough of the whole condo for the the owner of Ocean City For Rent By Owner. This Ocean Front Condo is a designer condo that gets special treatment every year - it just keeps getting better and better. This condo is different than most. You will be very impressed. My unit is on the third floor. 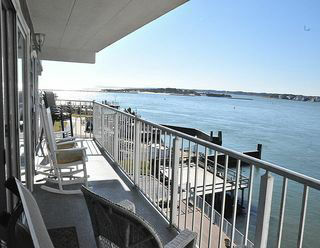 You have a beautiful unobstructed view of the ocean and the beach. The out side chares are very special- not the cheep plastic chares that everybody else has. . Vacation in high style in this 'Mini Mansion' Townhouse filled with flair of European luxury. 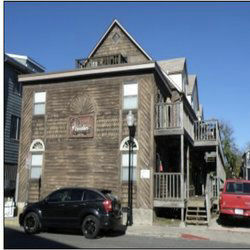 Located Downtown on 2nd St & Saint Louis Ave right in the middle of the best Ocean City has to offer.. 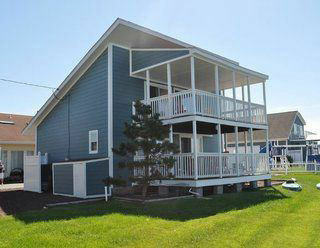 Please call or text Marcia 410-241-3700 about Ocean City 2 bedroom 2 story townhouse we call the Sea Gull. This Downtown Gem is for groups, families, grads, cruisers and is pet friendly. Advertising cost per year per property. We can design a landing page for an additional charge or we can link to your website. 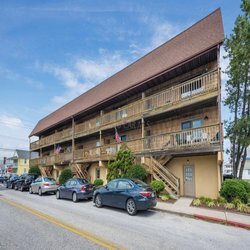 Copyright 2017-2018 Ocean City For Rent By Owner. All pictures are used with owners permission.